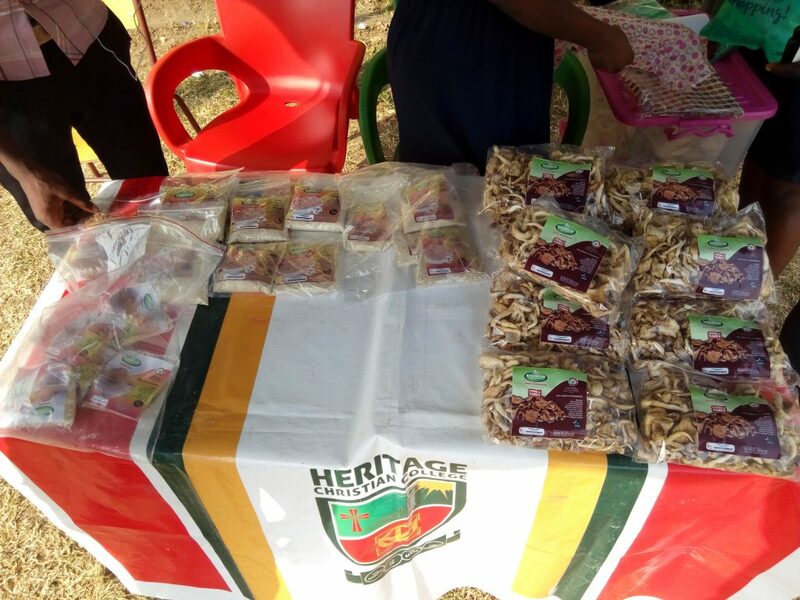 Rosemuch Farms, a student-led business which emerged overall winners in the maiden edition of the HCC Start-Up Challenge 2018 of Heritage Christian College has begun the production of mushrooms and mushroom products. The team, made up of two final year students of HCC, Frank Appiah and Frank Opare, were awarded GHc20,000 ($4,166) to begin their business. An initiative of the Center for Entrepreneurship, Philanthropy and Ethics (CEPE) of HCC, the HCC Start-Up Challenge is an annual competition of the university to award viable and outstanding business proposals a prize as seed capital and provide support to turn the proposals into successful businesses. The 2018 edition awarded 8 teams of 22 students amounts ranging from GHc 10,000 to Ghc20,000 for various start-up businesses. The overall objective of this initiative is to develop entrepreneurs out of HCC students who will create jobs and employ others instead of graduating to look for jobs. 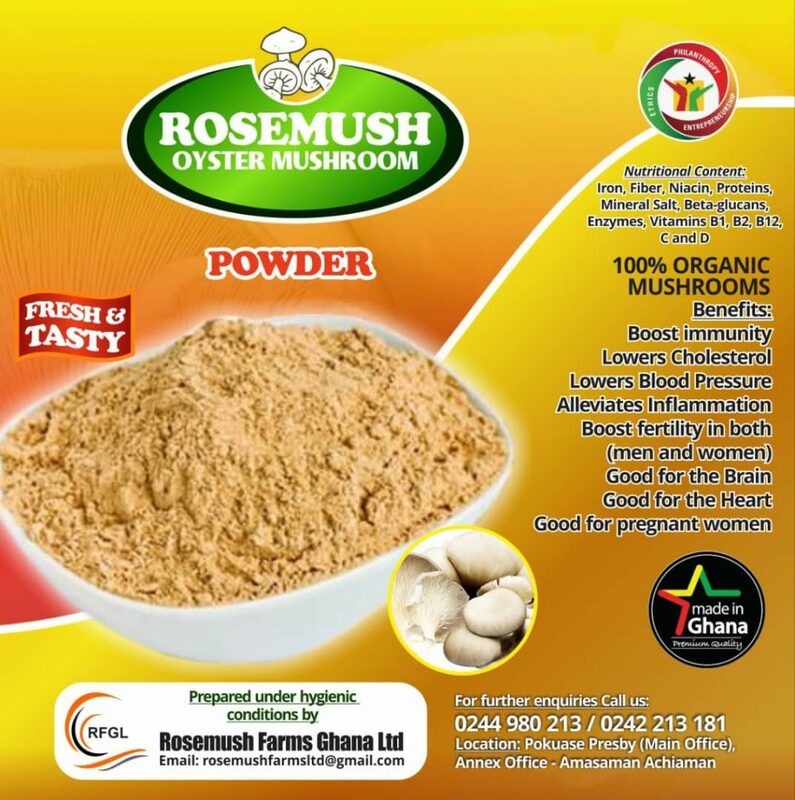 Rosemush Farms produces fresh and dry mushrooms as well as grated and powdered mushroom used as spices for soups and stews. Prices of products range from Ghc 5 to Ghc20. For orders, contact: 233 24 2213181.